Sheridan County is a county located in the state of Nebraska. Based on the 2010 census, the population was 5,469. Its county seat is Rushville. 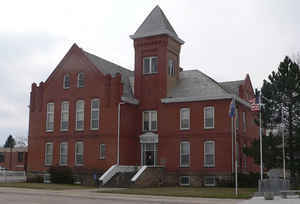 The county was formed in 1885 and named after General Philip H. Sheridan. Sheridan County being named in honor of Civil War Gen. Philip H. Sheridan, who had once lead cavalry troops against Indian raids in the Nebraska Territory. Sheridan County was once part of a larger block of unorganized territory with no administrative, judicial or taxing structure. Known in the early 1800s as the Sioux Territory that stretched from Holt County to the Wyoming state line, it was for a time attached to Cheyenne County for administrative and judicial purposes. The first white settlement in what would become Sheridan County was recorded in 1881 northwest of the present site of Rushville. Settlers of this time took squatter's rights, later filing claims with the US Land Office that was located in Valentine. In February 1885 the Legislature established the boundaries for three new counties in Northwest Nebraska - Sioux, Dawes and Sheridan. In July of that same year, Gov. James W. Dawes proclaimed the counties' formal creation, with Sheridan County being named in honor of Civil War Gen. Philip H. Sheridan, who had once lead cavalry troops against Indian raids in the Nebraska Territory. The governor's proclamation named the settlement of Rushville as the temporary county seat. At the time Sheridan County was organized and the land opened for homesteading, the railroad extended only as far west as Valentine. From that point the early settlers would travel to this new land by wagons pulled by teams of horses or oxen. Most early settlers lived in tents, dugouts or sod houses. During those early development years, an impassioned contest took place for the county seat. Rushville was joined by Gordon, Hay Springs and Clinton in seeking this honor. In a September 1885 election, Rushville and Hay Springs became the finalists. 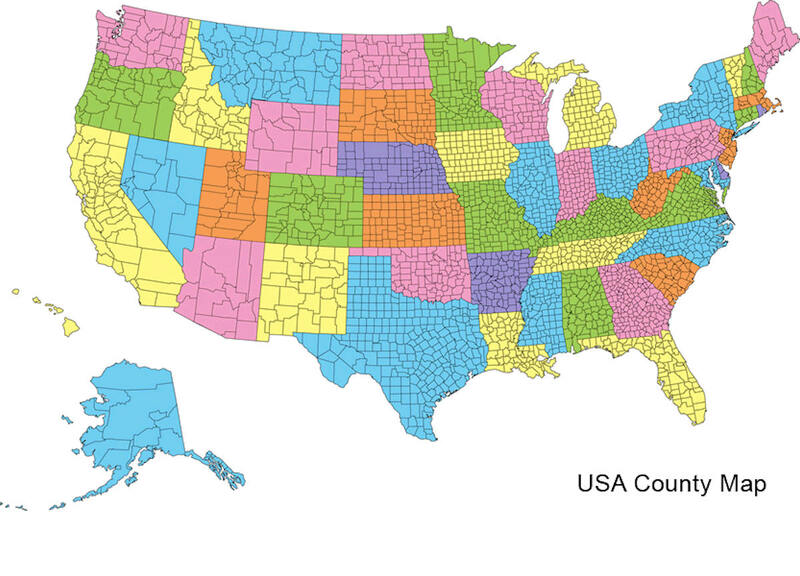 But accusations of fraudulent voting cast doubt about which location had actually won. When the votes were canvassed, Hay Springs was declared the winner. Rushville partisans took the matter to court and nearly one year later the Supreme Court ordered the canvassing board to reconvene and canvass the vote as it was sent in. This time Rushville was declared the winner. As reported by the Census Bureau, the county has a total area of 2,470 square miles (6,400 km2), of which 2,441 square miles (6,320 km2) is land and 29 square miles (75 km2) (1.2%) is water. 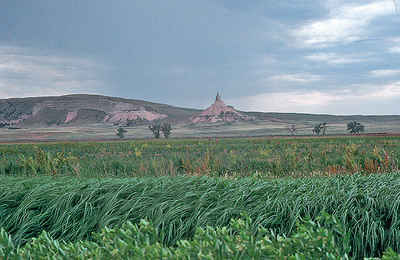 It is the fourth-largest county in Nebraska by area.